Read this article and learn just how easily database streaming with Java 8 can be done. Write your own database applications in just a few lines in minutes. 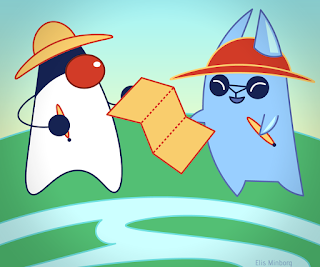 When Java 8 finally arrived, some colleges and I started an open-source project to take the whole Java/DB issue one step further by leveraging on Java 8's stream library, so that database tables could be viewed as pure Java 8 streams. Thus, Speedment was born! Wow, now we can do type-safe database applications without having to write SQL-code anymore. Speedment connects to existing databases and generates Java code. We can then use the generated code to conveniently query the database using standard Java 8 streams. With the new version 2.3 hitting the shelves just recently, we can even do parallel query streams! Select users where the first name is either "Adam" or "Cecilia" and sort them in username order, then take the first 10 of those and extract the email address and print it.